What are the best places to stay in Upstate New York? Whether you’re driving up north to hike the famed Catskill Mountains or to get a close-up view of Niagara Falls, you’ll need a great, scenic place to stay to complete your upstate NY experience. 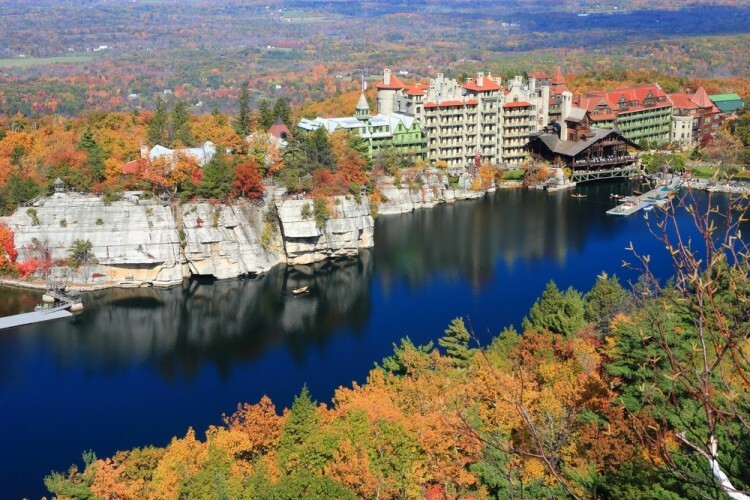 In this list, we’ve rounded up the best of the best hotels, inns, and resorts from every region of upstate New York. The boundaries on what exactly constitutes ‘Upstate New York’ are more arbitrary than fixed, but it’s generally understood to be all of New York excluding New York City and Long Island. These upstate regions are: Adirondack Mountains, Capital-Saratoga Springs, Catskill Mountains, Central Leatherstocking, Chautauqua-Allegheny, Finger Lakes, (Upper) Hudson Valley, and the New York sides of the Niagara Frontier and Thousand Islands-Seaway regions. So the next time you end up in any of these upstate New York regions, you’ll know which ones should be on your top choices for places to stay. What exactly makes a hotel the best among its competitors? In a destination as picturesque as upstate New York, how does one hotel or lodging house stand out from the rest? As this list reveals, there is no single characteristic that makes one place a better choice than the other. Instead, it is a combination of many factors – of great food, outstanding aesthetics, impeccable customer service, value for money, and proximity to popular tourist destinations – that earns a hotel a “Best Place to Stay” honors. These rankings are based on actual customer reviews on TripAdvisor, Best Hotel rankings from US News, and expert recommendations from travel magazines like Travel + Leisure and Fodor’s for standout, must-see hotels, resorts, and lodging houses for every region in Upstate New York. Some of these lakes are so well preserved that, in fact, they may as well be on this list of 8 historical places in the East Coast. So, what are the best places to stay in Upstate New York? Read on to know which ones you should include in your upstate itineraries. Originally built in 1882, Lake Placid Lodge has preserved many of its historic features despite restorations throughout the years. 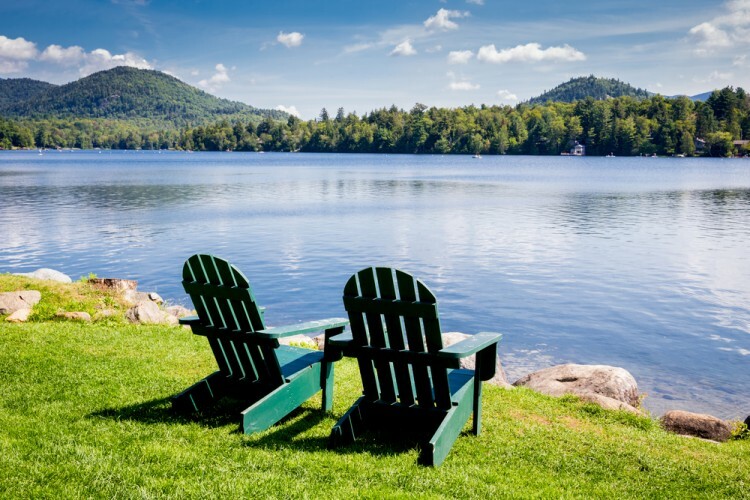 Lake Placid’s best features are found in the way it has combined the woodsy Adirondack lifestyle with the comforts of a luxury cabin. It features picturesque apartments, spacious rooms, and private cabins all built by artisans to bring out authentic Adirondack aesthetics.